Large companies are usually run better and have superior management, according to hedge fund manager Rev. Emmanuel Lemelson. He said that’s especially true for one big name in his portfolio: Apple Inc. (NASDAQ: AAPL). 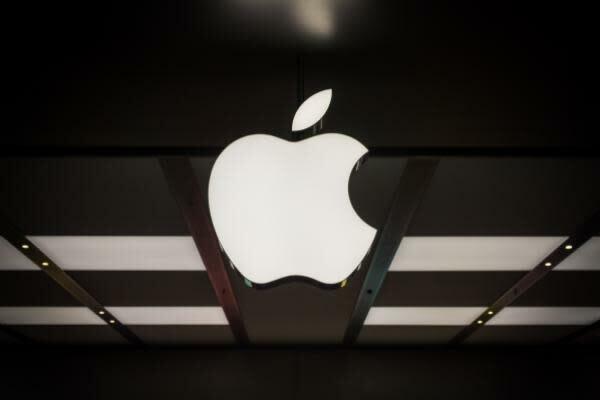 Lemelson is the Chief Investment Officer of Lemelson Capital Management, and he recently joined Benzinga’s #PreMarket Prep to talk about why he sees the fair price of Apple much higher than it currently is. He explained that when you look the prices of other large companies like Google Inc. (NASDAQ: GOOG) and Microsoft Corporation (NASDAQ: MSFT), Apple looks cheap. “When you look at the forward P/E, not even ex-cash, it’s very difficult to call it expensive,” he said. But more important is the qualitative assessment, Lemelson said. He explained that while Apple’s products may not have the breadth of all the Android devices combined, what the tech giant does have is growing. “There’s very few brands that have greater customer loyalty than Apple does,” he said, adding that Apple customers are really locked in. In addition, Lemelson thinks Apple looks like Microsoft did in the 1990s, but without being a bubble stock. Despite reaching an all-time high when its market cap topped $700 billion, Lemelson said it’s nowhere near the multiple that Cisco Systems or Microsoft was during the dotcom bubble. “You’ve got a well-run, large company producing enormous amounts of free capital, paying a very healthy dividend. I’m not sure what the rationale would be to sell,” Lemelson said. He thinks Apple is fairly priced at least at $150 a share. Don’t forget to tune in to Benzinga’s #PreMarket Prep broadcast Monday-Friday 8-9:45 a.m. ET for a live, interactive morning show with veteran traders and featured finance industry experts ready to answer your questions for the trading day. Are Traders Using Apple To Move Indices?